What a great location! 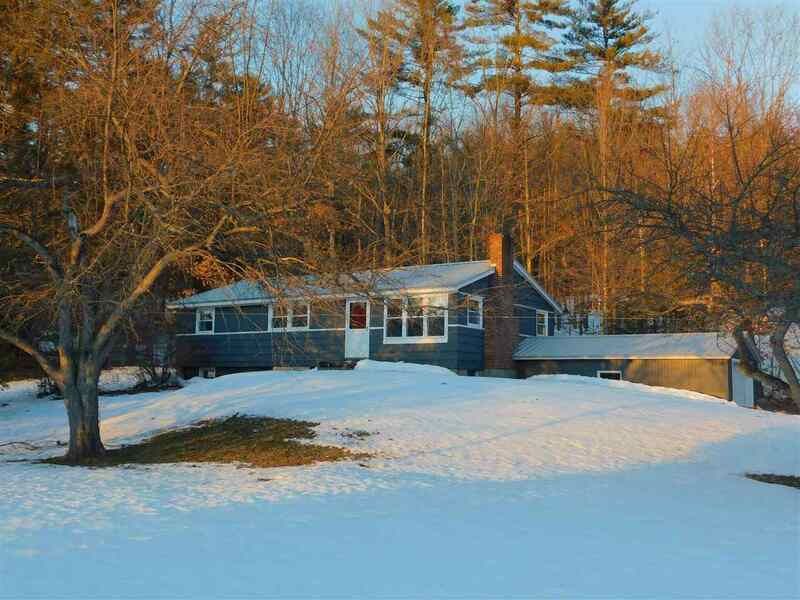 Minutes from I-93 and downtown Plymouth, but off the main road in a nice neighborhood. This well-maintained 3 bedroom, 1 bath, one-level home is as neat and clean as they come. Ideal for folks that are looking for a smaller home that is easy to manage. This home is nestled on a corner lot with a direct entry garage. There is a dry, clean basement that could be finished or just used for your extra "stuff". Great starter home or retirement home, or anything in between! Municipal water and sewer adds to the convenience of this property. Move-in ready!